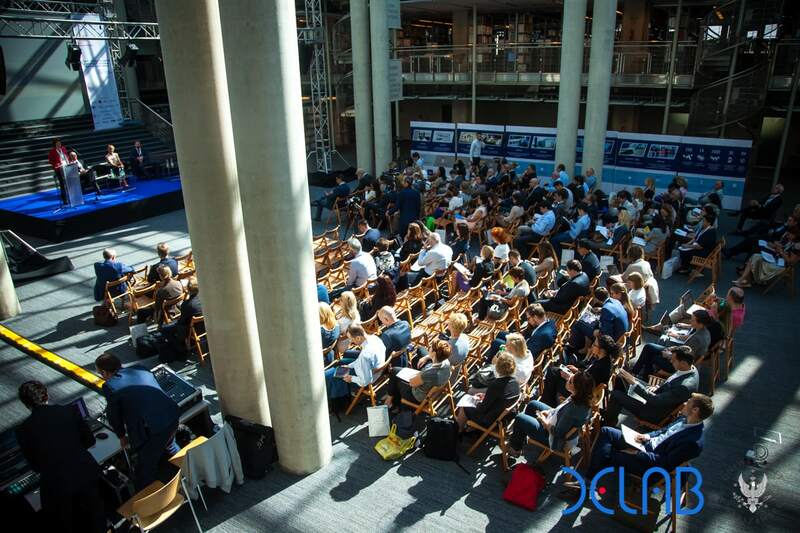 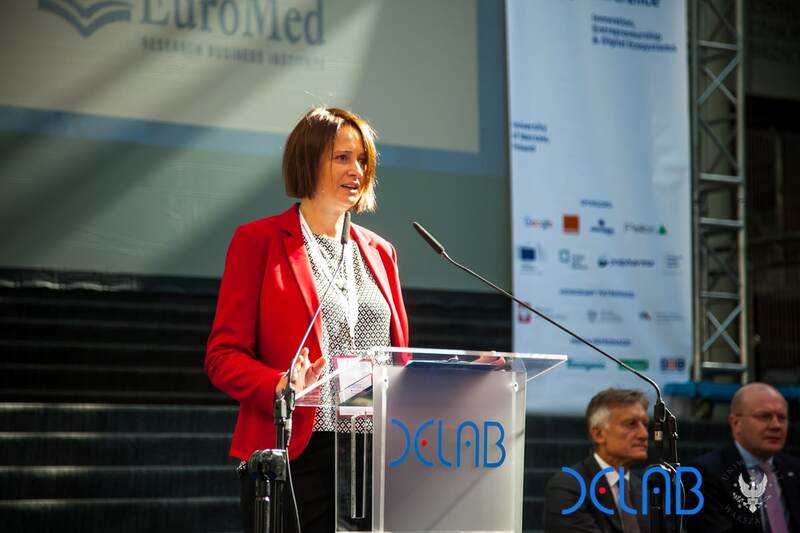 At the University of Warsaw Library took place one of the greatest and most prestigious conference presenting scientific research on innovative business processes: the 9th Annual EuroMed Conference: Innovation, Entrepreneurship and Digital Ecosystems. 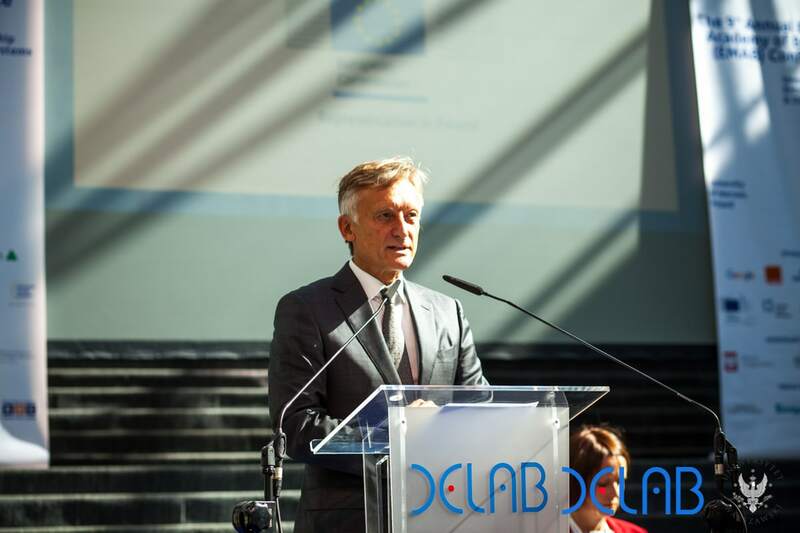 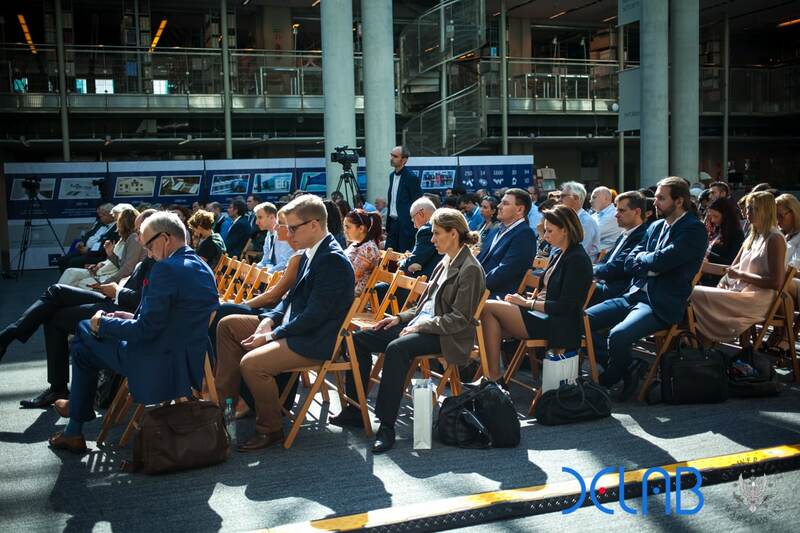 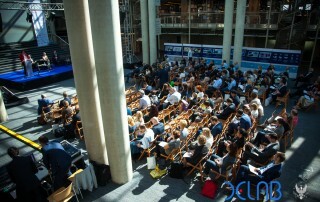 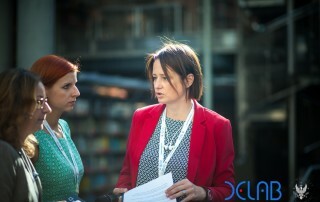 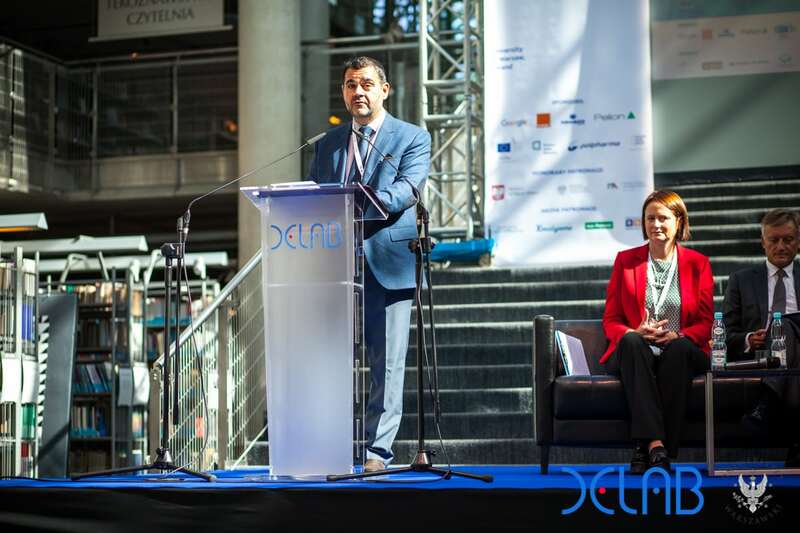 This year’s edition (14-16th of September) has been the first time organised in the Central European region: Warsaw guested 200 representatives of academia and business from 32 countries. 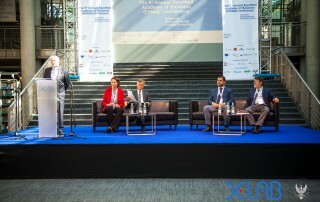 During the 6 parallel sessions various research areas were discussed, such as digital economy, marketing or international business and management. 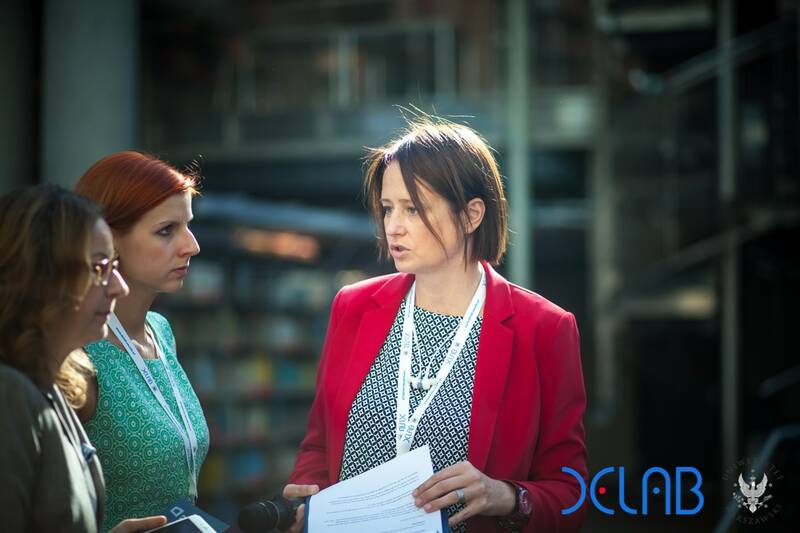 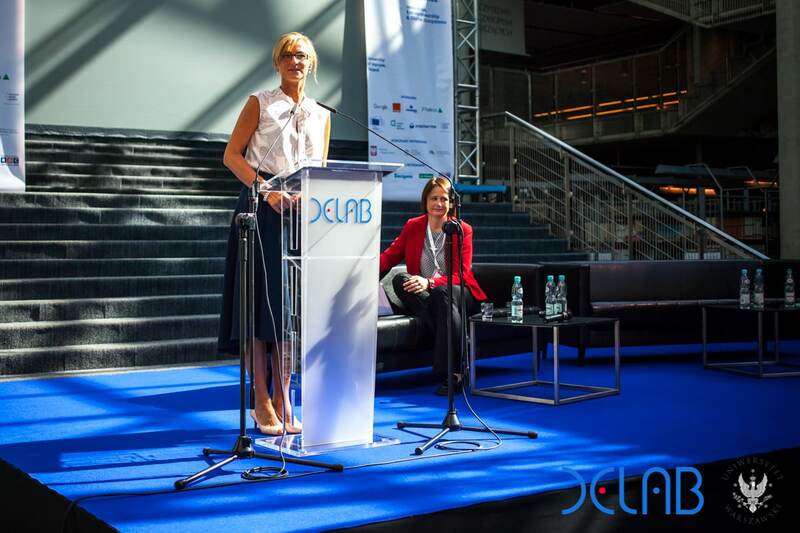 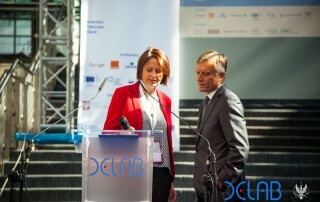 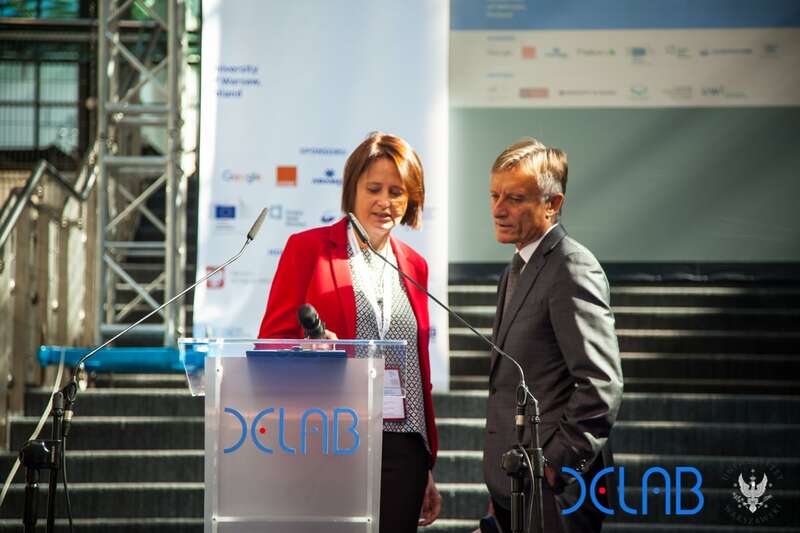 The Conference Inauguration was chaired by Prof. Katarzyna Śledziewska – Executive Director of DELab UW. 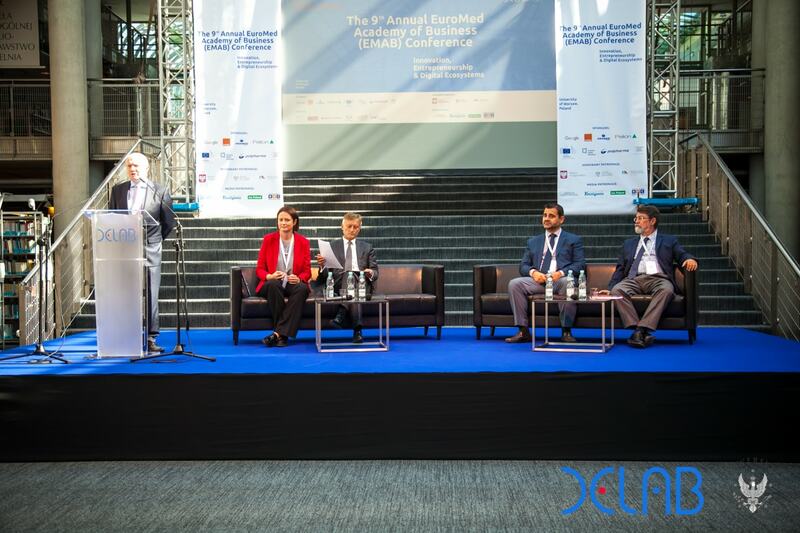 Representatives of the conference sponsors welcomed the participants with speeches: Mariola Belina-Prażmowska – Pelion SA, Bartłomiej Żerek – Adamed Group, Sebastian Grabowski – Orange Poland, and dr Marek Prawda, the Head of the European Commission Representation in Poland. 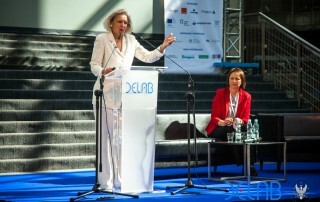 The Inauguration was honoured by Prof. Maciej Duszczyk, the Vice-Rector of the University of Warsaw and Candace Johnson, the President of EBAN (European Business Angel Network). 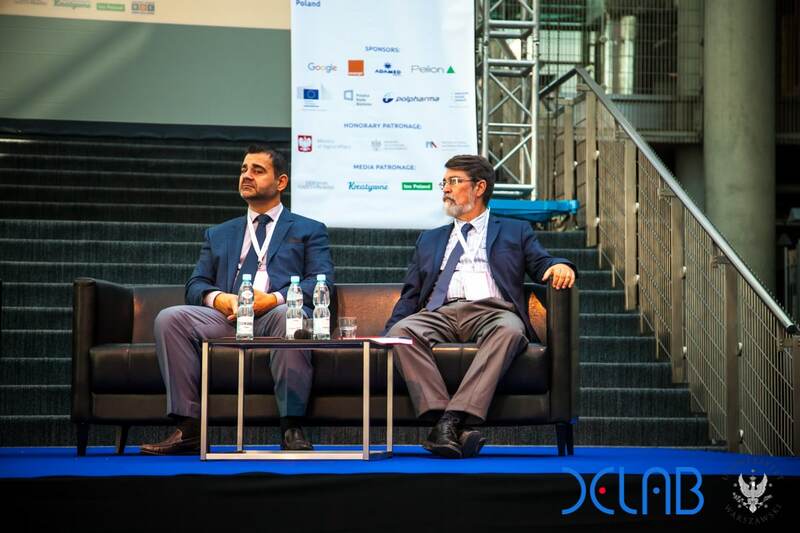 EMBRI (EuroMed Research Business Institute) was represented by Prof. Demetris Vrontis and Prof. Yaakov Weber. 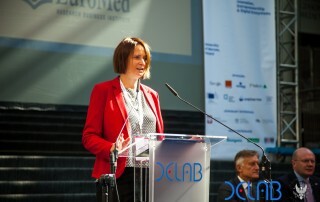 The EuroMed Conference is of global importance for research on innovative economy. 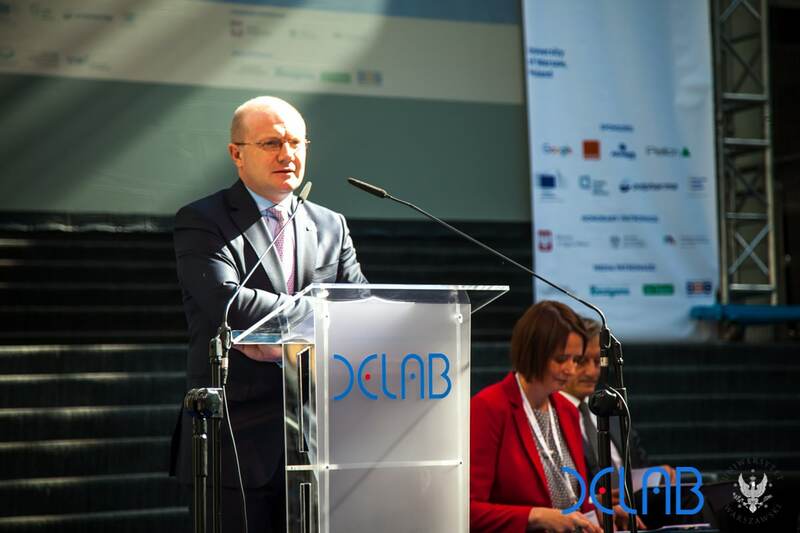 It has been the greatest event organised under the patronage of Ministry of Digital Affairs, the Ministry of Economic Development and the Ministry of Science and Higher Education so far. 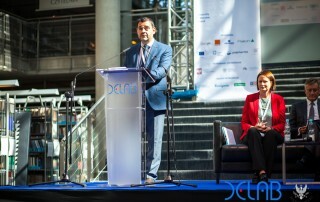 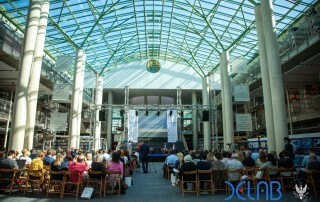 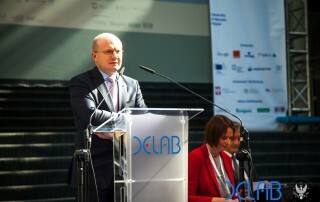 The conference was also a unique opportunity for Polish enterprises to join the international network and cooperate with research institutes, universities and companies.